because so many of our employees live and breathe outreach, and we can’t thank them enough for all they do. Tara took her love of riding and her dedication to helping others and put them together to become a major force for good at Charlottesville Area Riding Therapy (CART). Giving children and adults with special needs a chance to work with horses develops those riders’ physical, emotional, cognitive and social well-being. 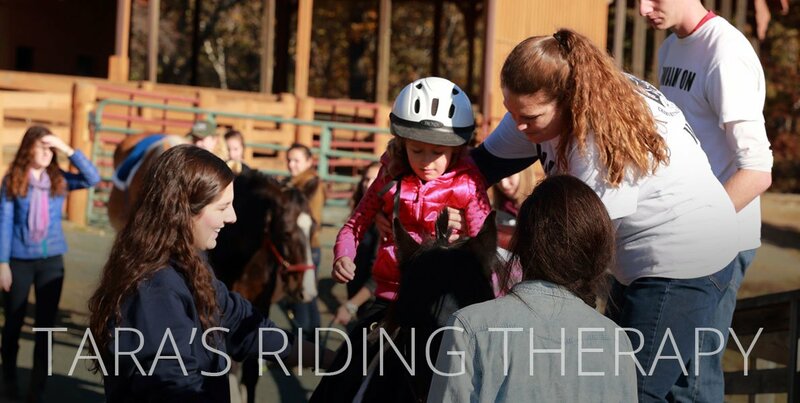 You can find a therapeutic riding center in your state here. 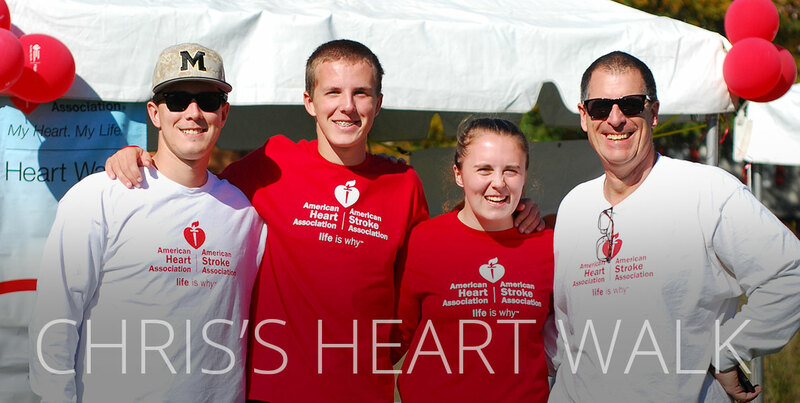 Chris has been giving his time, energy and enthusiasm to local non-profits for years, and the success of the local Heart Walk is proof. As a board member, he is here, there, and everywhere, rallying local support, rounding up local high school athletes to participate, taking photographs of the event (and giving us an excuse to drive the Crutchfield Polaris around). Thank you, Chris, for your hard work. We’re proud to help! Tommy, now a key member of our Merchandising department, started a coat drive eight years ago. “I was kind of scared,” he told us. “I didn’t know what I was doing and if it would work.” Since then, he’s orchestrated the collection of more than 2000 coats (plus scarves, hats, and gloves)! These donations are offered to the International Rescue Committee, for use by newly arrived US immigrants, many of whom have never experienced cold weather (brrr). His coat drive has been so successful that this year a few of “Tommy’s coat boxes” have spread to other Charlottesville businesses! Thank you, Tommy, for making a difference. We’re proud to help you make it happen. Crutchfield and its people touch the lives of others every day, through volunteer involvement and charitable giving. Our people in Charlottesville, Harrisonburg, and Norton, Virginia are proud to help a large number of diverse non-profit organizations every year. Our focus areas include education, disease research and prevention, community services, and the arts. If you would like to request a donation, please refer to our donation guidelines at the bottom of this page. Along with Crutchfield’s own donations of time, money, and products, many of our employees are board members, community volunteers, and organizers of major community events. Our folks are currently and have been involved with the Charlottesville-Albemarle SPCA, the UVA Board of Visitors, UVA Health Services Foundation Board, Charlottesville/Albemarle Airport Authority Board, the American Heart Association, Light House Studio, the Charlottesville Area School Business Alliance, United Way - Thomas Jefferson Area, the MS Society, the Toy Lift, the March of Dimes, the Free Clinic, CART Charlottesville Area Riding Therapy, and local fire departments, among many others. 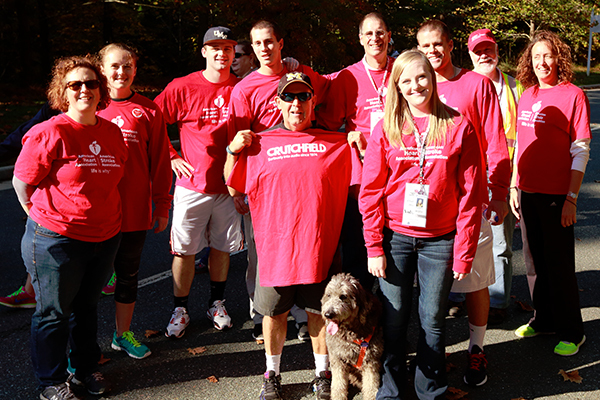 The Heart Walk team poses for a quick shot after giving their all. Crutchfield is passionate about bringing art and entertainment to life. We support music venues, community theaters, music festivals, public radio and more. Bill Crutchfield believes that quality education leads to positive choices. With that in mind, we contribute to local schools, universities, and school/business alliances. Bill is a passionate believer in wellness, and it doesn’t stop at making fitness and health opportunities available to his employees. He has served on the University of Virginia Medical Center Operating Board, and we further extend those efforts through contributions to local organizations and hospitals that research and treat diseases of the heart, lungs, and kidneys, Alzheimer's, multiple sclerosis, muscular dystrophy, arthritis, and birth defects. Through our support of local organizations that provide affordable housing, fire and rescue services, literacy campaigns, assistance for disadvantaged community members, and more, we realize our mission to be responsible community stewards. 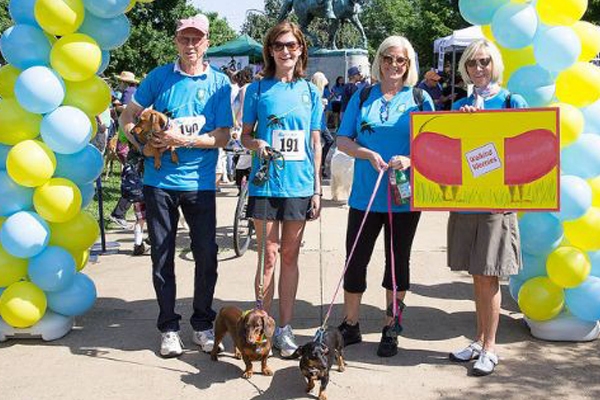 Bill Crutchfield and his wife finish up the Bow Wow Walk, a fundraiser for our local SPCA. Crutchfield's charitable donations are given to non-profit organizations in Charlottesville, Harrisonburg, and Norton, Virginia. We focus our giving in the areas of education, disease research and prevention, community services, and the arts. Due Date: Please let us know when you need to hear back from us about your requested donation. Please be sure to submit your request at least 2 weeks prior to this date. State: For product donations, we also use the Virginia Retail Sales and Use Tax Exempt form to pay sales tax on your charitable donation. Please either include this form, or state clearly if you do not have one, so we know how to process the donation. Please remember to attach the required tax exempt forms.